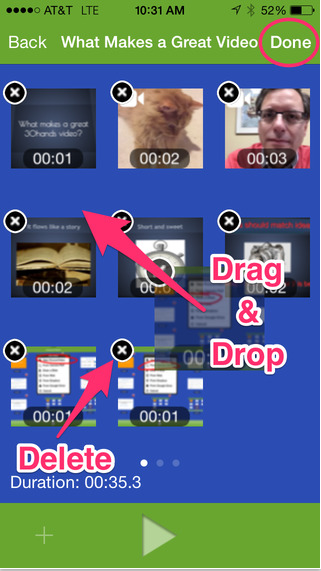 30hands Pro is the excellent iOS app for project based learning, flipping a classroom, and digital storytelling. Educators are using 30hands to integrate technology in a easy and seamless way. — Enhanced Drawing is vector based which is huge! — Resized and stretched text can still be edited! For more information on 30hands Pro, 30hands Starter click here, or 30hands Web click here!!! *30hands is an advertiser of Technology Tidbits. 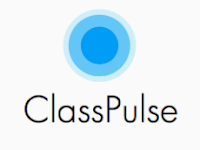 ClassPulse is a new mobile app (iOS/Android) for assessing students, collaborating, and gaining feedback, that I just found out about from Richard Byrne's amazing blog. 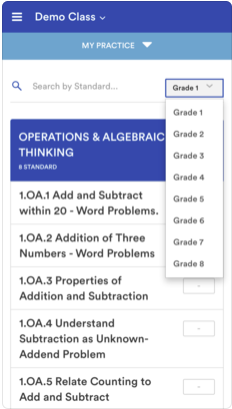 It's an easy-to-use app that lets educators create a class and then have their students join via unique code. Once the class is created students and teachers can then message each other and collaborate back and forth. Also, there is a nice polling features that students can vote on. 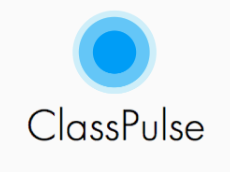 I highly recommend checking out ClassPulse by clicking here!!! Venn diagram is a wonderful resource from Read Write & Think that I just found out about from Monica Burns excellent blog. This is a great site or app (iOS/Android) that allows users to create their very own Venn diagram of two to three circles. After inserting their text a student can even change modify the colors and specifications of their diagram and share it w/ others. 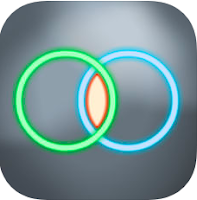 I highly recommend checking out Venn diagram by clicking here!!! For a more detailed review check out Class Tech Tips by clicking here!!! 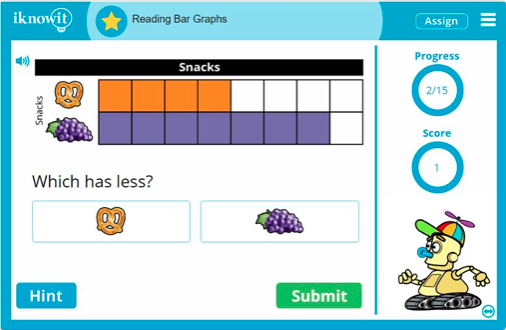 Super Teacher Worksheets the one-stop place for educational resources has jut released a way to "house" all of their PDF's in a easy file-cabinet system. This is an excellent way to keep all of their worksheets, printables, puzzles, and more in a convenient place. Be sure to check STW out and see all of their Spring resources too!!! 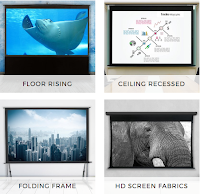 Rocketium is a site/app for making beautiful slideshows and presentations that reminds me of Animoto. This is done w/ a very easy-to-use interface, where users can add text, images, music, backgrounds, and more to engage their audience. Best of all, is the nice collaboration feature which allows users to work in groups to creating stunning projects. I highly recommend checking out Rocketium by clicking here!!! For a more detailed review check out Larry Ferlazzo's excellent blog. 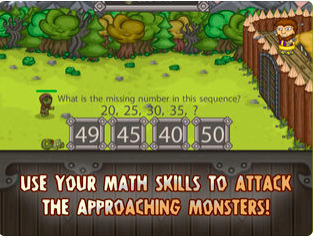 King of Math Defense is a super fun mobile app (iOS/Google Play) for grades K-8th. King of Math Defense is a great way to practice basic Math skills such as: addition, multiplication, sequence, etc etc, by using Game Based Learning. The plot is simple as a student tries to defend their castle against zombies and enemies by answering equations correctly. As a player earns more cash they can unlock power-ups, wizards, and more, adding to the high replay value. 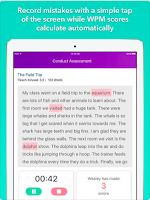 Best of all, King of Math Defense tracks all student data and generates detailed reports to help differentiate instruction. I highly recommend checking out King of Math Defense by clicking here!!! 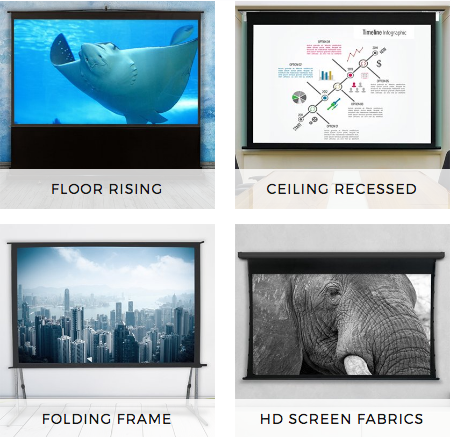 Modern Chalkboard is a wonderful new free site for finding SMART board resources. This is a great place to find interactive lessons on a wide variety of subjects such as: Math, Grammar, Science, Social Studies, and more Also, this is a nice place to find other resources such as links and help files. I highly recommend checking out Modern Chalkboard by clicking here!!! *Modern Chalkboard is an advertiser of Technology Tidbits. 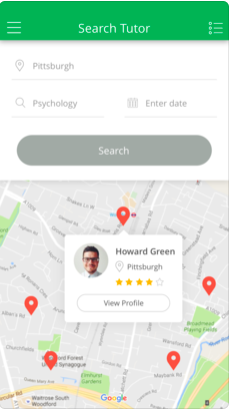 Tutor Pursuit is a new online tool or app (iOS/Google Play) to find a reputable tutor in your area. All this is done in a safe/secure environment where a student just needs to put in a zip code or subject to find their tutor. Tutors can create their own schedule, hourly rate, and more. This is a great way for educators to earn some extra cash while students can find an affordable tutor in their area. I highly recommend checking out Tutor Pursuit by clicking here!!! Storyboard That the educational tool that educators around the world are using in a wide variety of ways (i.e. project based learning, graphic organizer, timelines, digital storytelling, etc) announced that they are hosting a contest for the month of February. 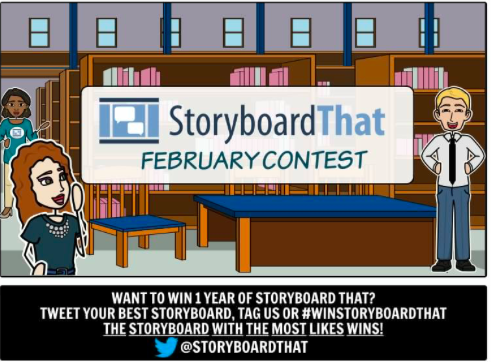 The rules are simple, tweet your best storyboard w/ the hashtag (#winstoryboardthat) or tag them, and the storyboard w/ the most likes will receive a free one year subscription. Also, for the next 24 hrs Storyboard That is offering 25% of your subscription to celebrate President's Day. Recently, STW released their ideas on how to use their resources for Valentine's Day. Students can now easily make cards, wreaths, puppets, and much much more by using STW. I highly recommend checking out Super Teacher Worksheets for Valentine's Day by clicking here!!! MovieToons is a free new iOS app ideal for digital storytelling. 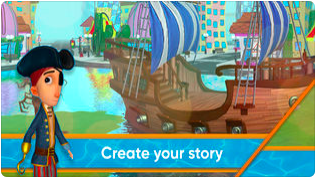 This is a super fun and great way for students to embrace their creativity by selecting characters, backgrounds, and animations, to create their very own unique 3D digital story. A finished story can then be shared online for others to view and rate. UpdatedTutorial from Mikhail Kushnikov on Vimeo. I highly recommend checking out MovieToons by clicking here!!! 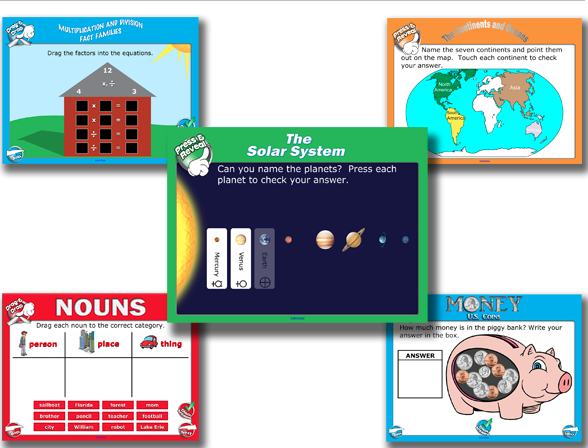 Storyboard That the wonderful resource that educators everywhere are using for a variety of educational purposes (i.e. timelines, digital storytelling, project based learning, etc), has just release their latest bundle for Valentine's Day. 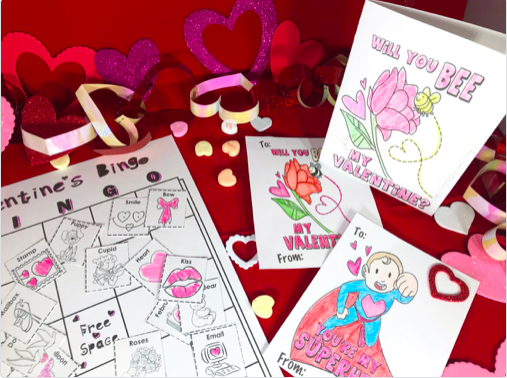 These activities cover a wide range of topics from story starters, history of Valentine's Day, cards, and more. 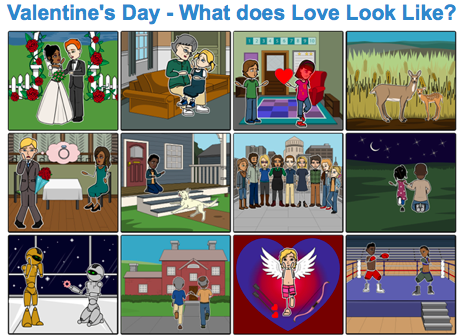 I highly recommend checking out Storyboard That for Valentine's Day by clicking here!!! AR Flashcards just released their latest iOS app, Abraham Lincoln. 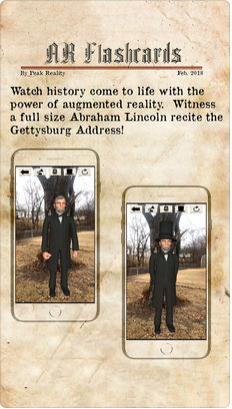 This app uses augmented reality in an innovative way as it teaches students different facts and aspects about Abraham Lincoln. The way this works is by placing portals on the actual ground by using the app and then walking through. This will unlock different places in Abraham Lincoln's past while teaching students about History. Finally, a user can even watch an animated Abraham Lincoln give the Gettysburg Address. 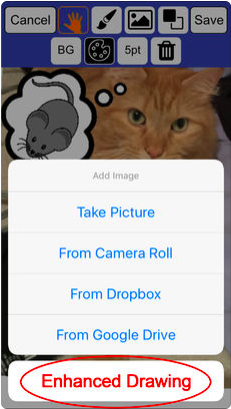 I highly recommend checking out AR Flashcards by clicking here!!! Buncee Challenge is the new Feb contest from Buncee that is having teachers win prizes by submitting Buncee ideas. 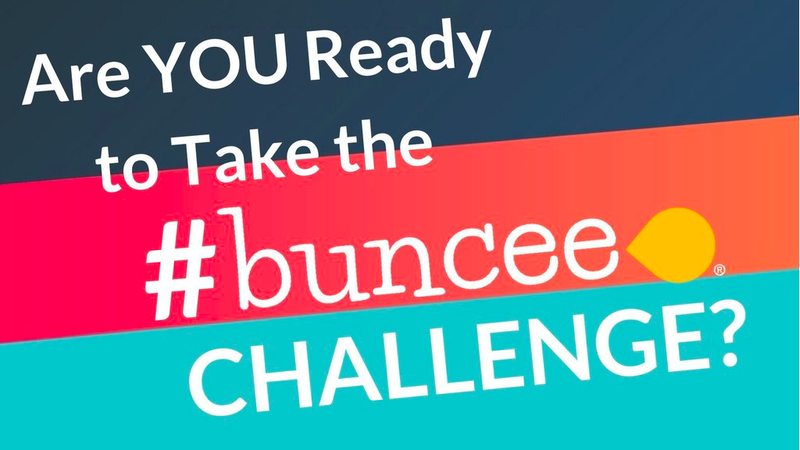 The rules are simple, all a teacher has to do is submit a Buncee w/ the hashtag #BunceecChallenge and include the different ways in which they are using Buncee. The more ideas the teacher includes the bigger the discount (15% - 25%) off a subscription or free teacher subscriptions. For more information on the Buncee Challenge click here!! Also, Buncee is the perfect tool to use to create stunning valentine presentations, e-cards, greetings, digital stories, and more. For a detailed review on how to create a Valentine's Day Buncee click here. 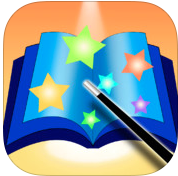 Sentence Reading Magic is a wonderful free iOS app that I just found out about from Edshelf. 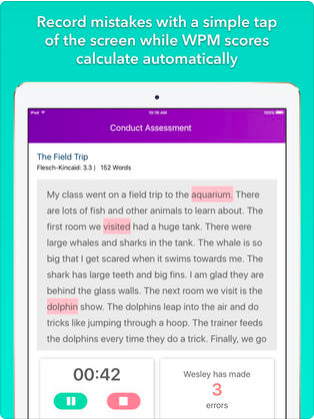 This is a great app for beginning Readers that helps them build sentences as well as work on their Reading skills. For building sentences a student has to move the words into the correct position and the Reading section has users reading a sentence (2-3 words) and then tapping on a picture to see if they are correct. I highly recommend checking out Sentence Reading Magic by clicking here!!! Storyline is a cool site for learning how to code/program Alexa (Amazon's smart speaker device), that I just found out about from Larry Ferlazzo's blog. Storyline is very simple to use and features a drag-n-drop interface for selecting actions and commands. A Alexa user can now create: games, quizzes, newsflashes, and much much more. I highly recommend checking out Storyline by clicking here!!! 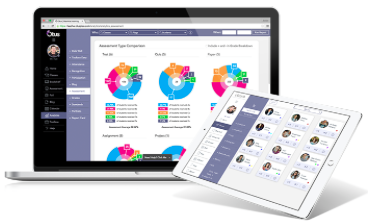 Otus the excellent and easy to use Learning Management System for schools has a sleek new design, that allows for easier functionality, a brighter customizable color interface, and real-time analytics and third party integration (i.e. Khan Academy), and of course Otus Worksheets. 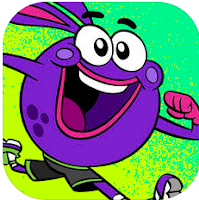 GoNoodle Kids is the free iOS app for students to use GoNoodle at home. GoNoodle is the super popular app that educators everywhere are using to help give students much needed "brain breaks" during classroom time. This is done through interactive fun movement videos such as: dancing, stretching, jumping, and more. I highly recommend checking out GoNoodle Kids by clicking here!!! "The new "Arena" (multiplayer Platformer) genre allows you to create multiplayer games to play with your friends and other Sketchers -- simply draw extra players and all the other items for a Platformer game and Voila! You have a game which you can play in real-time with other gamers. 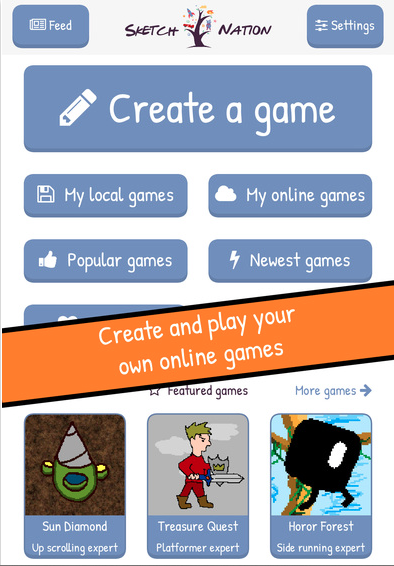 We believe this multiplayer game creation capability is the first robust tool of its kind and, as always, is available on iOS, Android and the Web. Version 4.0 also includes the option of adding sound effects or music to games (for iOS and Web currently; Android coming soon). You can now enhance your games by recording your own sounds and music to be heard during key game actions, such as acquiring a power-up or overcoming an obstacle." Also, new tutorials (i.e. 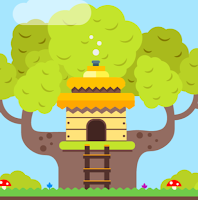 storytelling, multi-level games) and Lesson ideas for teachers can be found here. 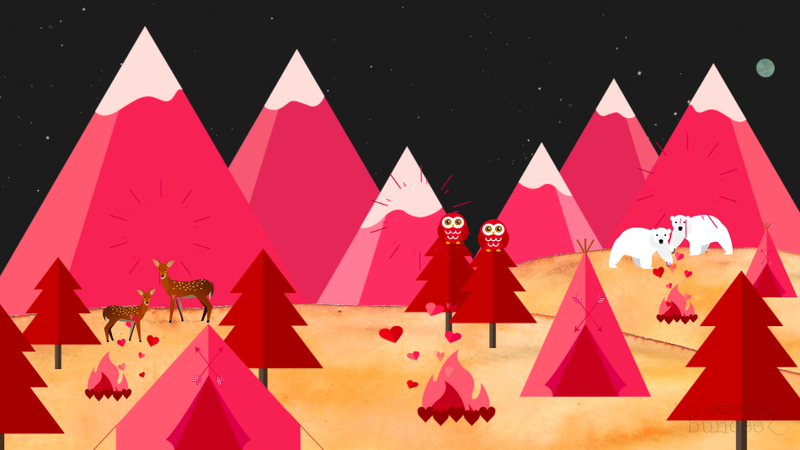 Imagine Forest is a wonderful site that I just found out about for digital storytelling and writing. 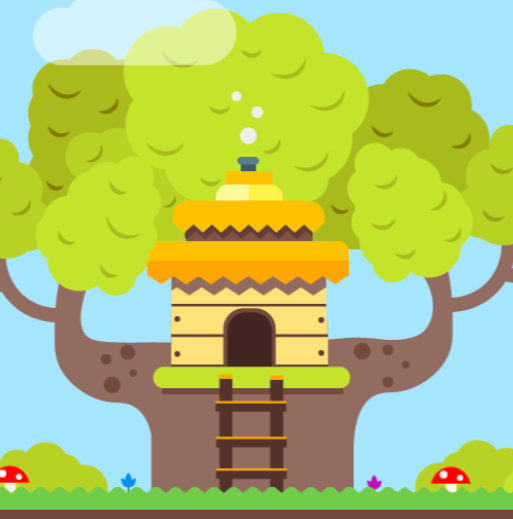 Imagine Forest is a free site where users can write a original story or use a story starter to create a piece. Also, there are lots of images that students can choose from to include in their story. Once the story is finished, a user can then publish their story online in a safe/closed community. Community members can then read, comment, and provide feedback on the story. Finally, Imagine Forest has lots of resources for educators and students. I highly recommend checking out Imagine Forest by clicking here!! !